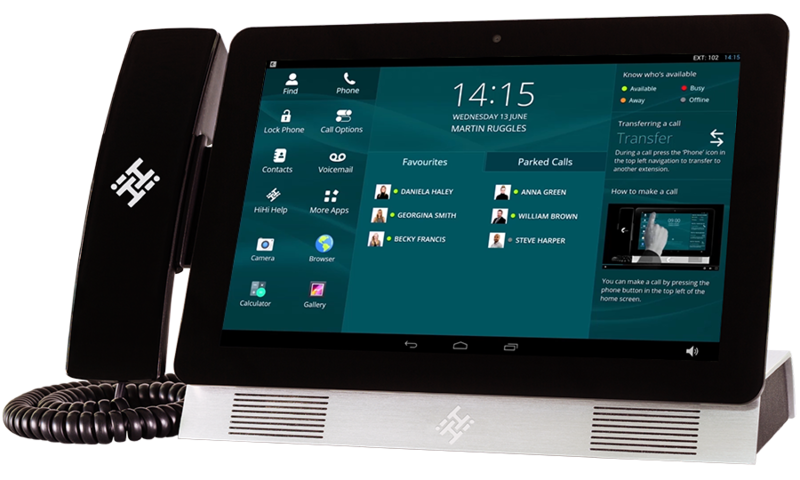 As part of the ongoing expansion here at Sol-X, we have recently invested in a new phone system. From now on, calls to the head office may be recorded for training and monitoring purposes. This will help with staff training and development, adding a new level to the fantastic customer service we offer.